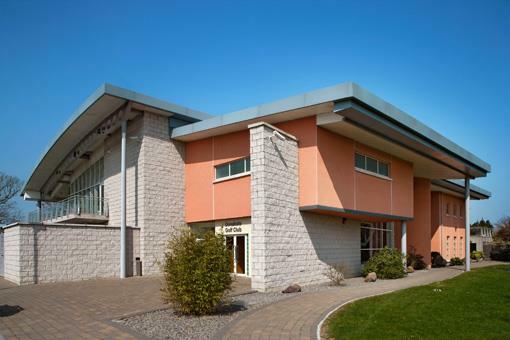 Donabate's state of the art clubhouse was officially opened in 2002. 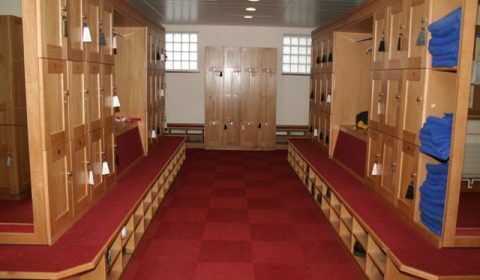 The inviting reception area leads to spacious changing facilities for both the mens and ladies clubs. Towards the back of the office area, a meeting room which can seat 16 comfortably, is available for use, either in its own right or in conjunction with green fees. The main staircase leads to the upper level presenting a spacious, multifunctional area which includes a well serviced bar, socials/function area and formal dining room. Each space can be cordoned off through the use of oak veneered partitioned folding doors. 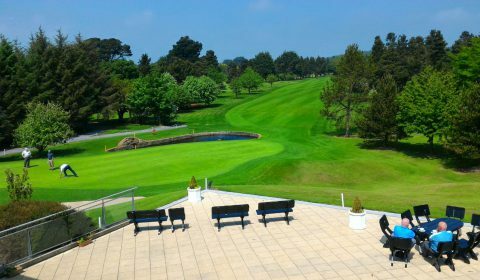 Our Clubhouse is wheelchair accessible with a lift to the first floor where you can admire the panoramic views of our golf course. 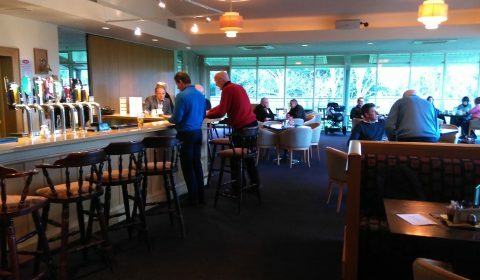 The club is available for members to hire for a variety of functions or family celebrations i.e. Parties, Communions, Confirmations, Weddings and Christenings. 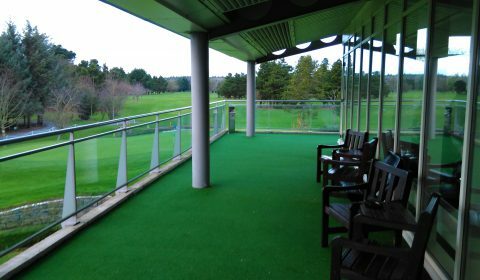 The design of the clubhouse's large sheltered gallery area facilitates panoramic views of the three courses, and in particular, their finishing holes. 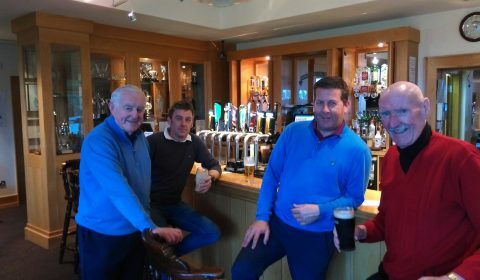 If you’re searching for a golf club that will have great services and facilities for visitors, you’ll be glad to know that Donabate Golf Club is quality assured by Fáilte Ireland. By choosing our golf course, you can be assured of high standards in facilities and customer services. We look forward to welcoming you in the near future. Please contact us with regard to any bookings you may wish to make at: +353 (0)1 843 6346.